The lower chamber of the Russian federal legislature, the State Duma, approved in the third and final reading on Friday a bill prohibiting the adoption of Russian children by Americans. MOSCOW, December 21 (RIA Novosti) – The lower chamber of the Russian federal legislature, the State Duma, approved in the third and final reading on Friday a bill prohibiting the adoption of Russian children by Americans. The draft was supported by 420 of the current lineup of 448 lawmakers. Only seven voted against the bill. The bill will be reviewed next Wednesday by the upper chamber, the Federation Council. If approved, it would have to be either vetoed or signed into law by President Vladimir Putin, who did not say when he may consider the bill. The legislation was initially called a reaction to the recently passed US Magnitsky Act that imposes sanctions on Russian officials accused of rights abuses. The Duma later expanded the bill to include foreigners from all countries alleged to violate Russians’ rights. Putin confirmed at his news conference on Thursday that the bill was also motivated by cases in which the abuse of Russian adoptees in America had been ignored. Since 1999, parents in the United States have adopted more than 45,000 Russian children, according to the US State Department. Russian officials claim at least 19 Russian children adopted by Americans have died in that period. The adoption bill caused a flurry of discussion in blogs and the liberal media, with critics accusing the lawmakers of exploiting children for political gain. A petition against the bill, signed by 100,000 people, was filed with the Duma on Friday, but failed to deter the vote. The legislature will still be required by law to review the petition at an unspecified later date. The Duma also passed on Friday a statement calling to further develop the domestic adoption system to eliminate the need for foreign adoptions. 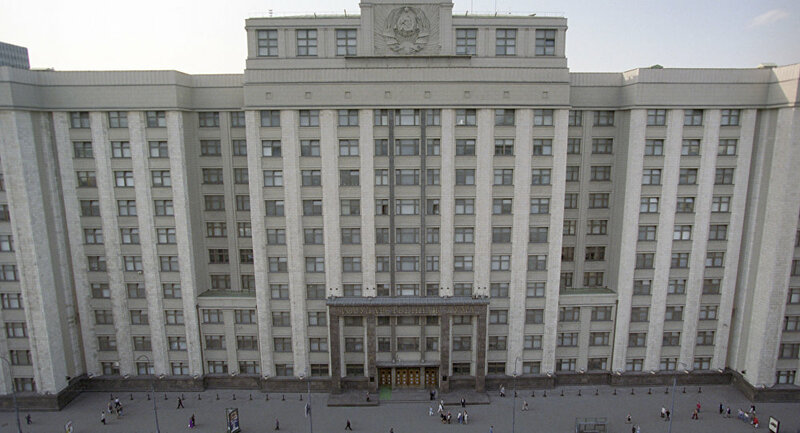 Russia’s state care facilities were home to about 650,000 children at the start of 2012, according to children’s ombudsman Pavel Astakhov.